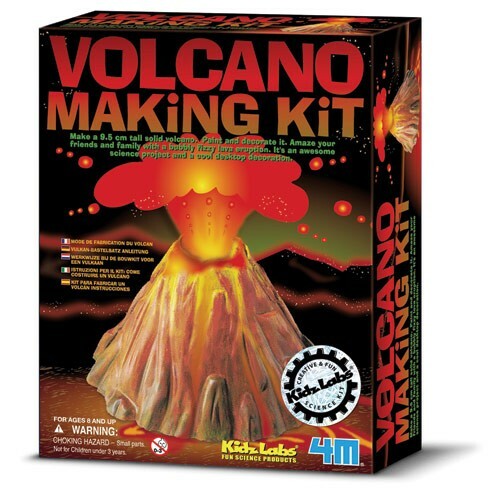 You can craft a miniature volcano, erupt it with bubbling lava, and learn about this natural phenomenon with this Volcano Making Kit for children. 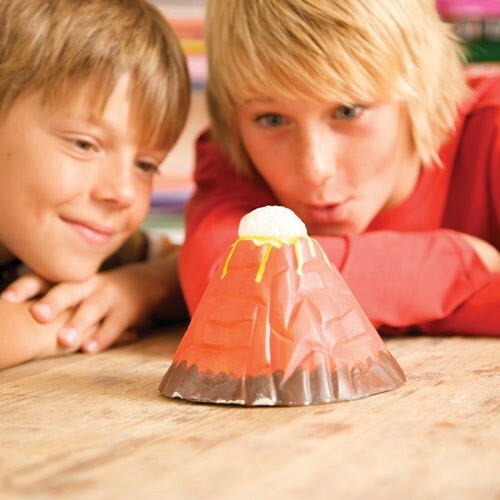 You can craft a mini erupting volcano and learn about this natural phenomenon. 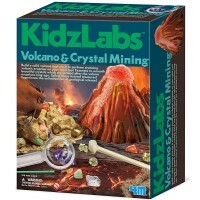 Kids Volcano Making Science Kit allows you to make your own volcano and watch as it erupts with bubbling, fizzing lava! 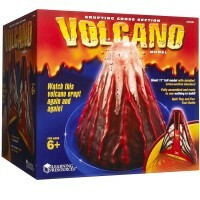 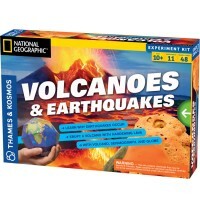 This volcano eruption toy is a science kit and a mold and paint craft set in one box. 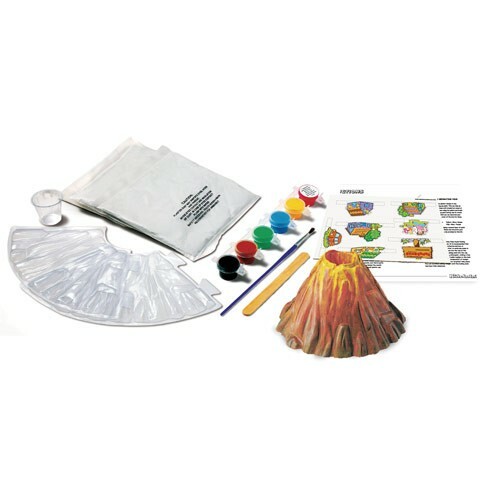 The Kids Volcano Making Science Kit from Educational Toys Planet includes fast drying plaster, volcano mold, 6 colors of paint, paint brush and stir stick. 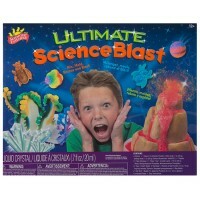 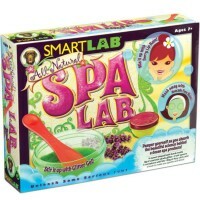 This kids science toy comes with molding and painting instructions, fun science facts and recipe for making the eruption. 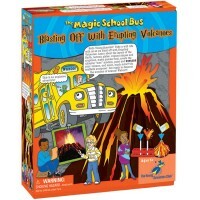 Baking soda and vinegar from your own kitchen are needed for exciting volcanic activity eruption. 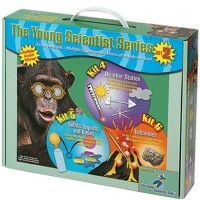 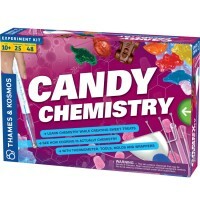 This small science kit for kids is also a great idea for your next science presentation. 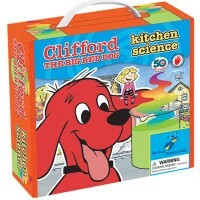 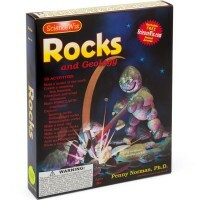 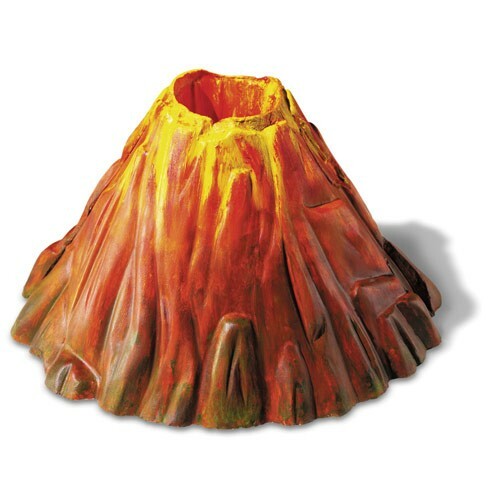 Dimensions of package 2.28" x 6.61" x 8.58"
Write your own review of Kids Volcano Making Science Kit.